We are seeking an experienced ULD Ops Manager, Europe to strengthen our operations team and will be located in London Heathrow. 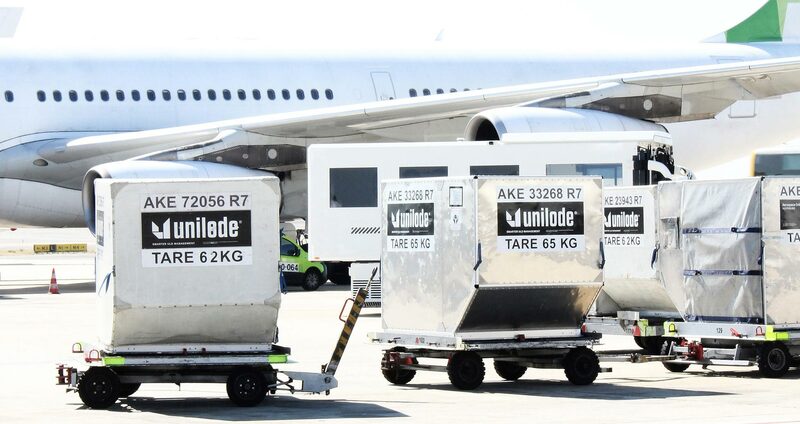 Unilode Aviation Solutions, headquartered in Zurich, Switzerland, is the global leader in pooling, asset management, maintenance and repair of containers and pallets for air cargo, also called unit load devices or ULDs. The company owns and manages the world’s largest independent fleet of over 125,000 ULDs and owns the largest global network for maintenance and repair of ULDs and galley carts. 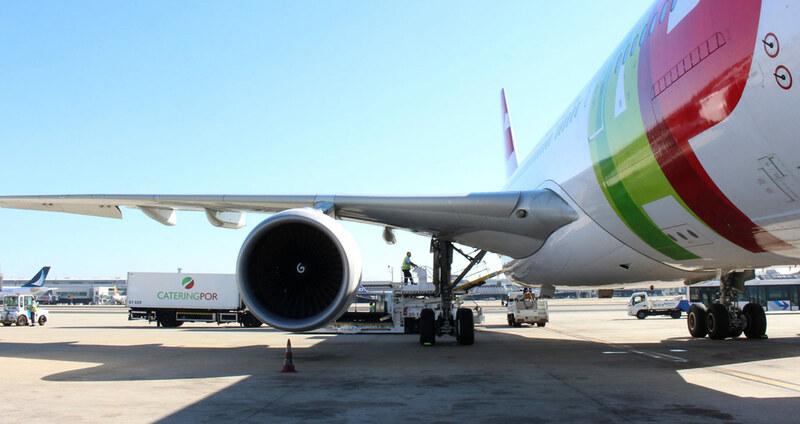 Unilode serves over 90 airlines through a network of more than 450 airports, 14 regional offices and 50 certified repair stations, supported by more than 600 colleagues and offers a dynamic, entrepreneurial and international work environment in a very exciting industry. Since end of 2016, the company is owned by a globally leading private equity fund. 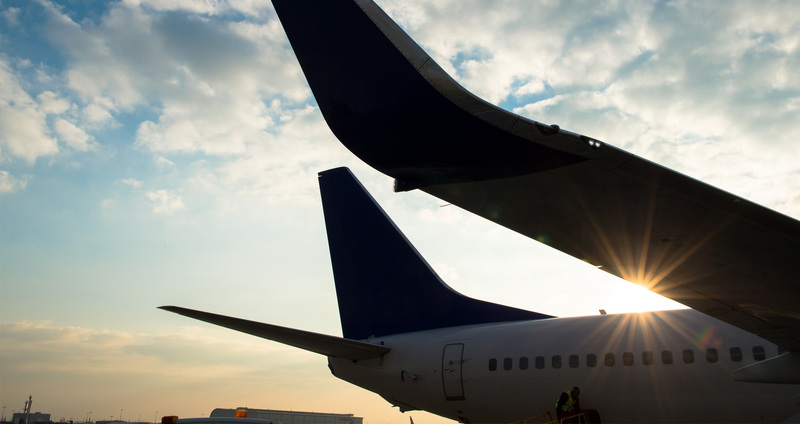 Act as main operational point of contact (first escalation point) for passenger carriers in the EMEA region, responsible for the P&L for Unilode Aviation Solutions’ ULD management contracts for these customers. 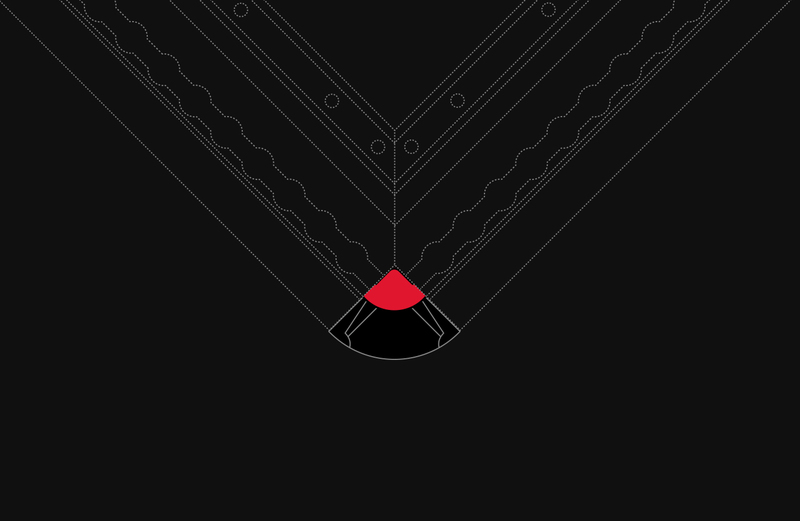 Lead and develop the team, including the Planning team in London and field-based staff across the region to ensure delivery of Unilode’s ULD management service in line with contractual commitments. Work closely with other ULD Ops Managers to develop and implement effective operational processes and controls to manage the business effectively and ensure that pooling options are utilised to the full Control and minimise operational costs. 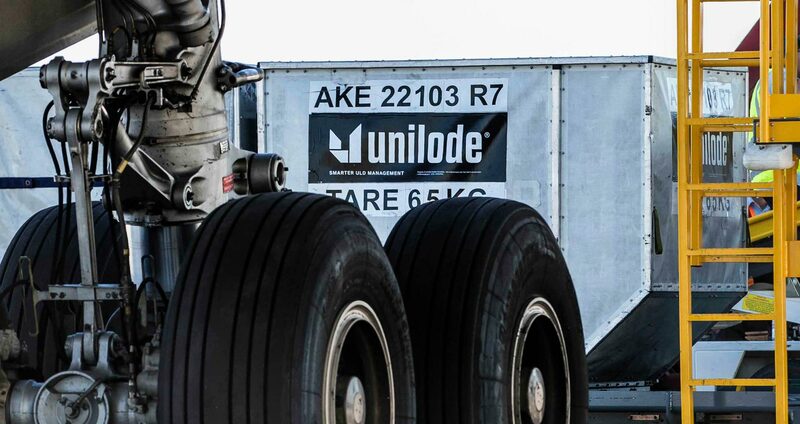 Being responsible for managing Unilode’s European passenger carriers in line with P&L target.